Whether you want a step-in-spa, a waterfall or a heater, we have the options to complement your pool oasis. 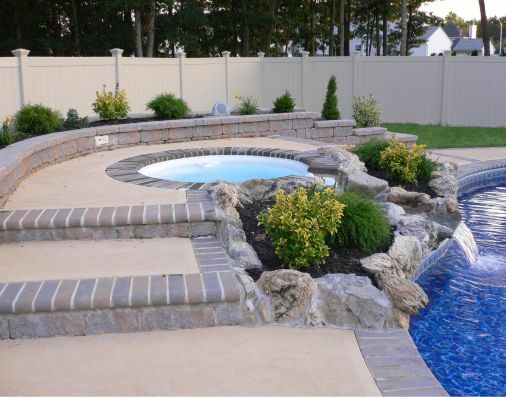 Fencing, retaining walls, pavers, and designer patio decks are just some of our specialties. 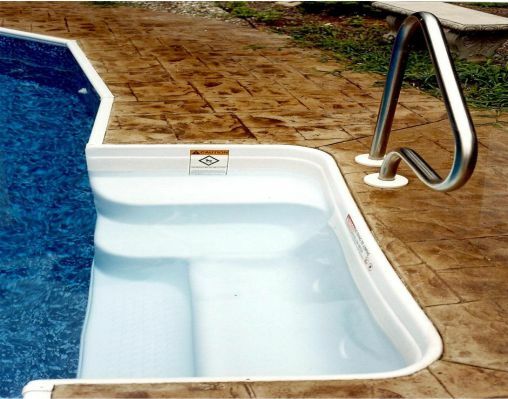 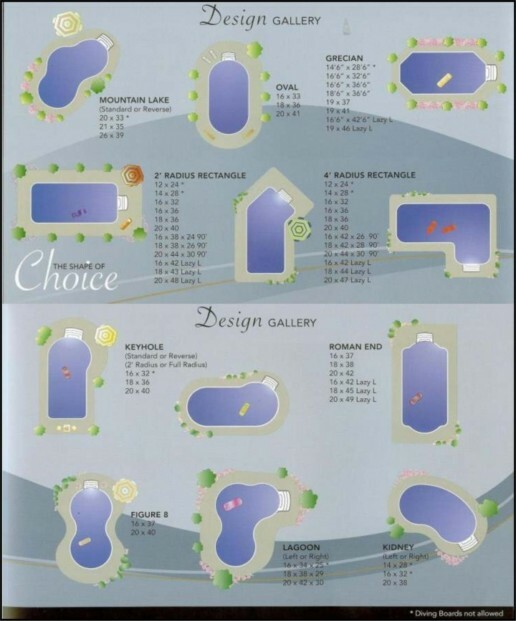 We will help you choose the options that best fit your pool and your budget. 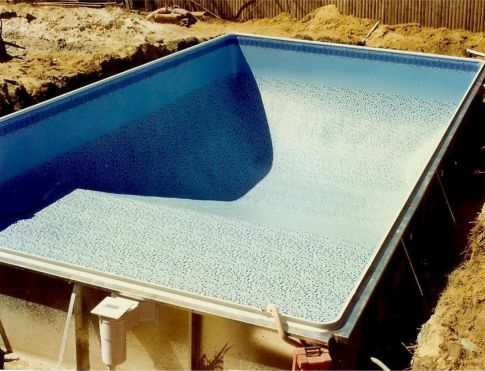 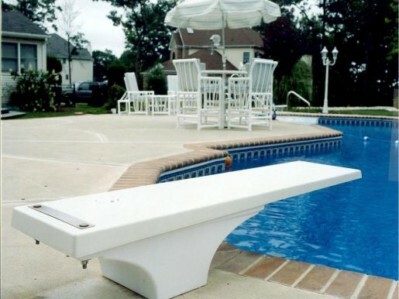 Or call (732) 506-6212 to talk to a pool specialist! 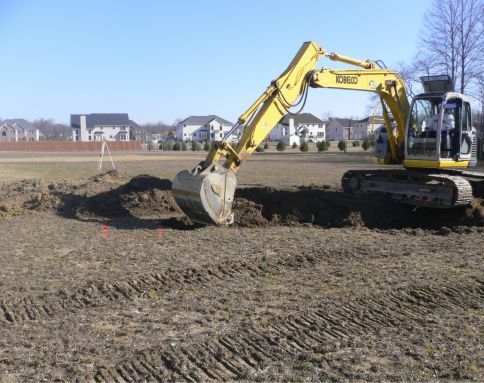 Our founders Sergio has a background in civil engineering and surveying, which allows him to manage the most challenging projects. 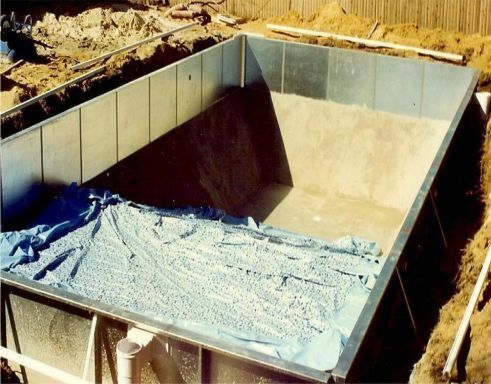 From designing to building and servicing, your mind will be at ease knowing that your pool project is being handled by a true professional. 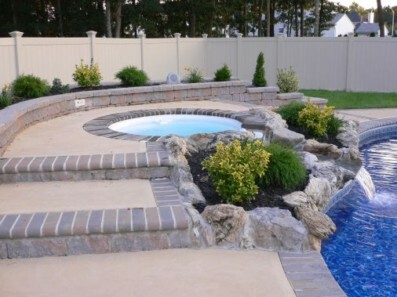 Thomas C. Messina, the co-owner of Pool City has worked in the construction field for more than thirty five years, from bridge building to project management. 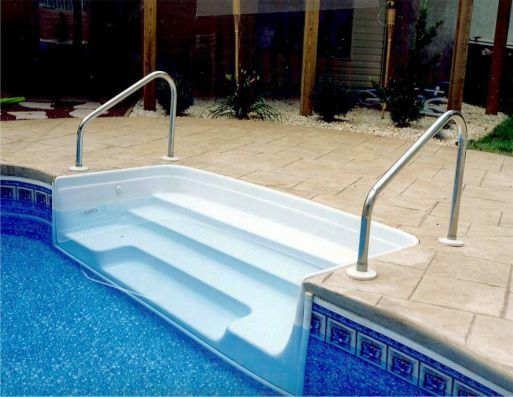 We use basic construction principles that have been proven to work over and over again. 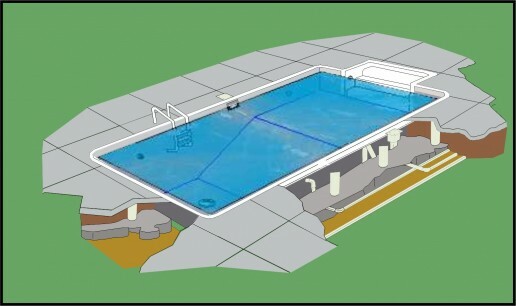 With over 25 years of experience in the pool industry, Sergio Atehortua, the owner of Pool City, Has what it takes to build a pool. 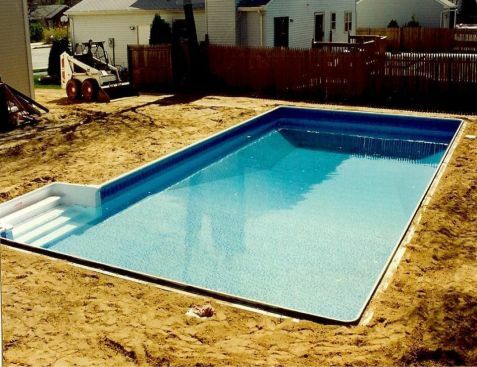 His background in civil engineering and surveying has allowed him to manage a complete the most challenging pool projects. 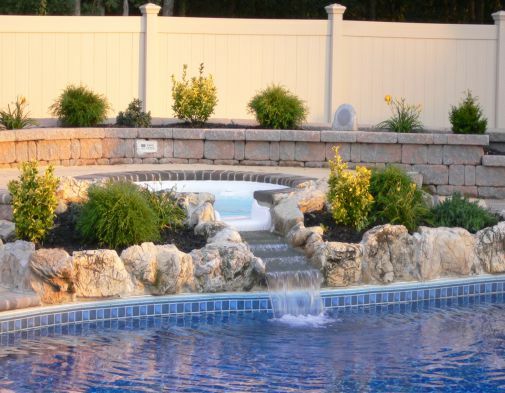 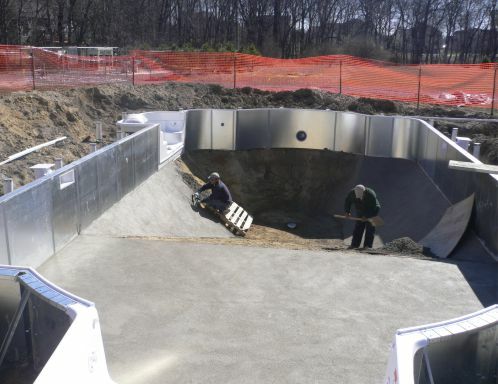 From designing, to building and servicing, your mind will be at ease knowing that your pool project is being supervised by a true professional.